Dreaming of becoming an artist and to be able to live that dream is truly a gift and a privilege. Art, in all its forms, enriches and helps balance everyday life. 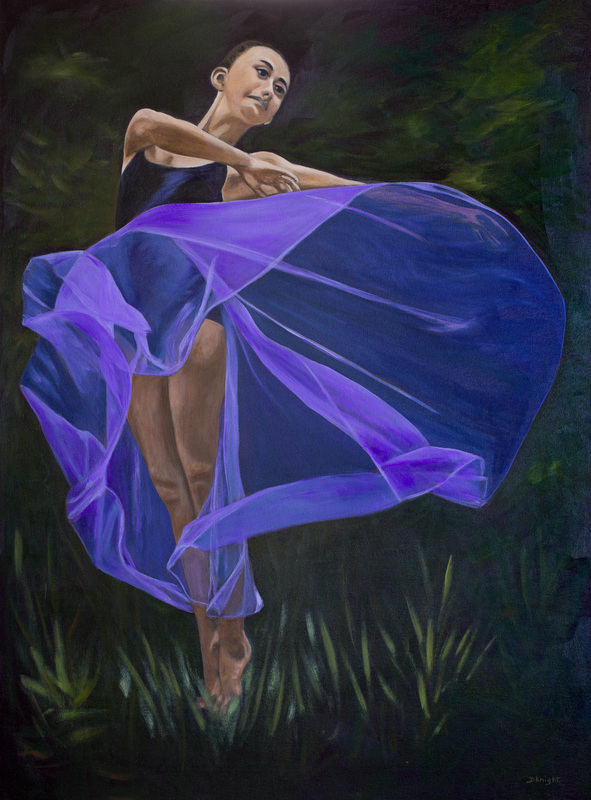 This young dancer expresses her art with grace, serenity, softness and fluidity. What a wonderful feeling… to paint a dream. Love this painting Diane. What blue did you use for her skirt. Is that cobalt?